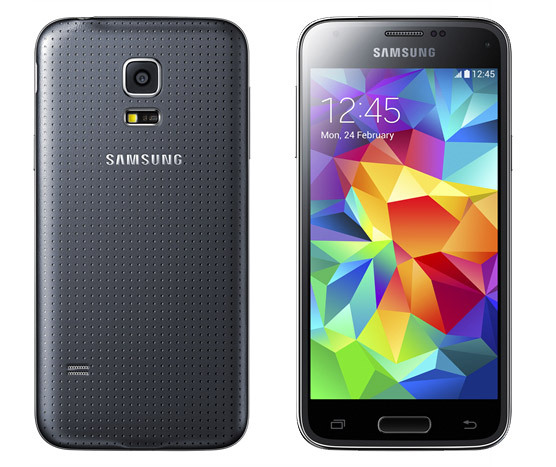 Samsung has announced that the Galaxy S5 Mini is hurtling towards the UK at a rate of knots, and will be available from the Carphone Warehouse and Samsung Experience Stores from August 7th. 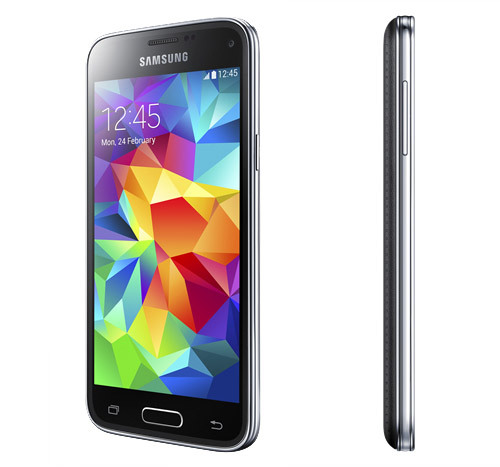 As its name suggests, the Galaxy S5 Mini is a slimmed down version of Samsung’s flagship phone, but still manages to pack in many of the standout features, including a fingerprint scanner and heart rate sensor. The S5 Mini sports a 4.5-inch 720p screen backed by a quad-core 1.4 GHz CPU. There’s 1.5 GB RAM plus 16 GB internal memory onboard, with a microSD card slot offering up to 64GB additional storage. The cameras come in the shape of a 8 MP rear snapper and 2.1 MP front facer, with a 2100 mAh battery offering a day long battery life. Connectivity options include LTE Category 4, Wi-Fi ac, Bluetooth 4.0 LE and NFC, with the handset serving up the latest iteration of TouchWiz, which is based on Android 4.4.2 KitKat. For butterfingered owners, the phone is also IP67 certified giving it a decent amount of dust and water resistance. 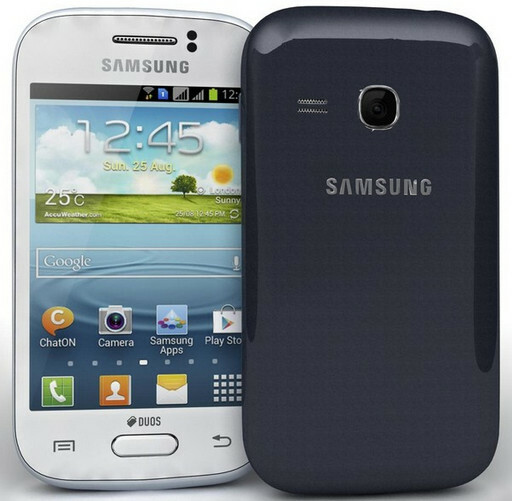 Also coming our way in mid-August is the Galaxy Young 2, an entry-level handset which has a suitably modest feature set. Owners can expect a 3.5-inch 480 x 320 resolution screen, 1 GHz CPU, 512 MB RAM, 4 GB storage, 3.15 MP camera and a wee 1300 mAh battery. Running Android v4.4.42, the device measures up at pocketable 109.8 x 59.9 x 11.8 mm and weighs 108 g.
At 390 quid, there isn’t anything ‘mini’ about the price. With ‘good enough’ smartphones coming in around £100-150 and the ‘full fat’ S5 only costing £100 more, this phone could find it’s market being nibbled at both ends. 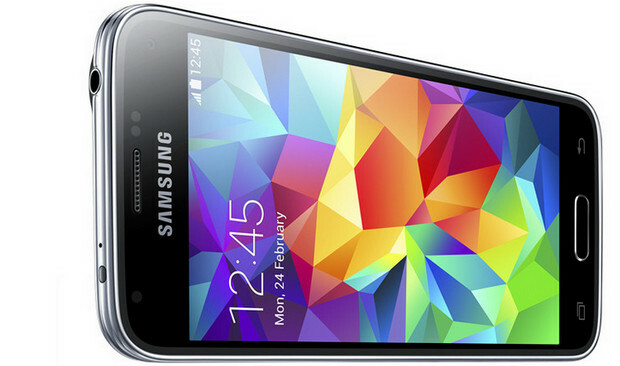 The full size S5 might be too big for some folk, of course….